NASA released new details on its proposed mission to divert a local asteroid into an accessible orbit today. The plan relies on a combination of already-launched proven hardware and some of the cutting edge technology still in development. The first step — picking and choosing a potential target — would be handled by the Wide Field Infrared Survey Explorer (WISE). WISE was an infrared telescope that launched in 2009 with a two-year mission to image 99% of the visible sky in infrared wavelengths. 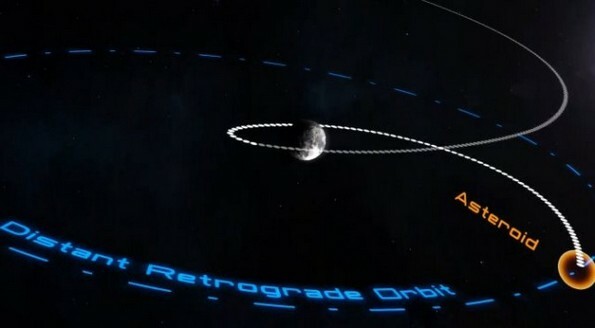 Once this mission completed successfully, NASA assigned the craft a second four-month mission to track and discover near-Earth objects (NEOs). NEOs that don’t reflect visible light, like small asteroids, can still be detected by their heat emissions. The Russian meteorite explosion earlier this year put a new emphasis on the importance of tracking NEOs; the object that detonated in the skies above Chelyabinsk was too small to have been detected by other means. WISE has been in hibernation since the conclusion of its second mission, but was in perfect working order when NASA last communicated with the satellite in September, 2012. If all goes as planned, NASA would use WISE to find a target asteroid in an appropriate orbit. Once that’s done, the next phase of the mission involves launching an unmanned probe to intercept the target and drag it back into a retrievable position — probably by wrapping a bag around it. While this might sound goofy (and require some hefty materials science engineering) keep in mind that we’re talking about a very modest rock. 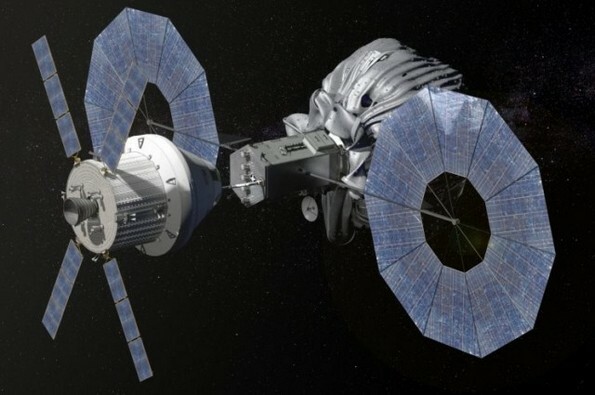 A crew would then be dispatched on an Orion capsule mated to the upcoming heavy lifter variant of the Space Launch System to retrieve samples of the asteroid and return them to Earth.